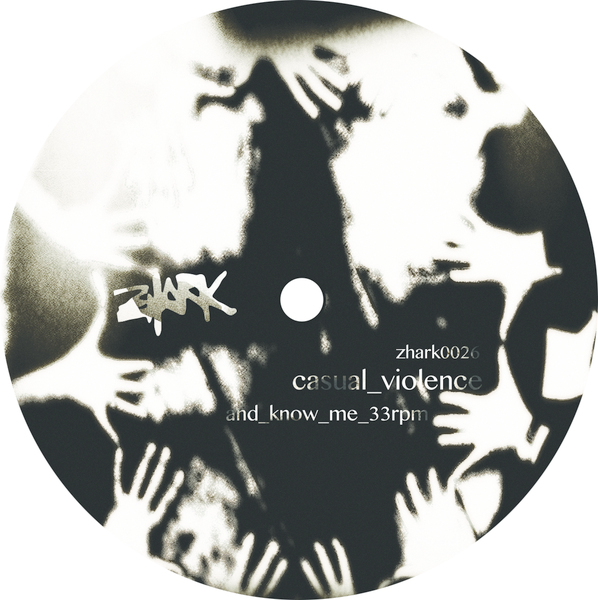 The Berlin/Manchester techno axis rotates thee crankiest slow techno doom from Casual Violence with Zhark0026 arriving nine months after Huren's 'MRTVI' assault. 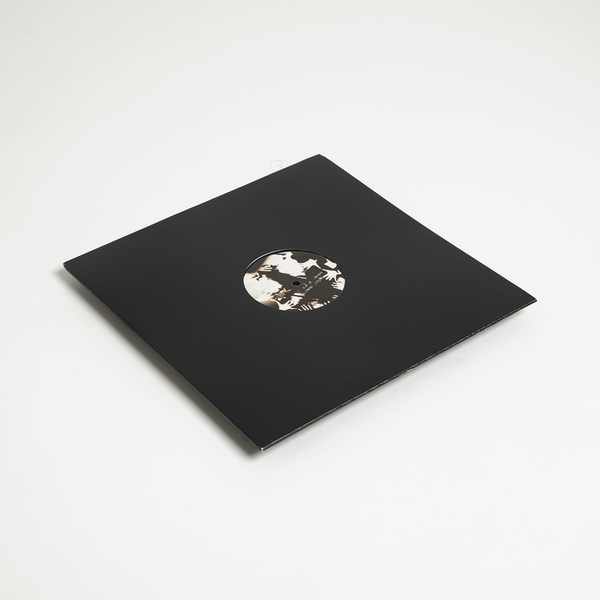 A longtime sympathiser of Zhark's pitch black aesthetic, Casual Violence has worked on the liminal edges of Northern UK techno for the past decade pushing a gravely uncompromising strain of the dark stuff. On the A-side he heaves out a hoofed beast called 'And Know Me', carrying a massive, swollen underbelly of blackened bass and evil short-wave transmissions on steel-tipped trotters to sound like Prurient and Silent Servant gone toe-to-toe. The B-side is no less obtuse, sucking us into a slow but strong current of rolling kicks blanketed with bomber-formation drones and hacked percussion festering for fans of Sam Kerridge, Kareem or the Unknown Precept gang.